Are you being asked for no maintenance gardens? 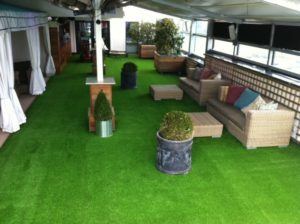 Pride Artificial Grass is your answer! In an ever growing competitive market, it can be difficult to choose where to source the right product. At the Pride Artificial Grass we make things simple. We provide the best products on the market at competitive prices coupled with great service you can rely on. GRASS IS GUARANTEED FOR 10 YEARS SO ITS RISK FREE !